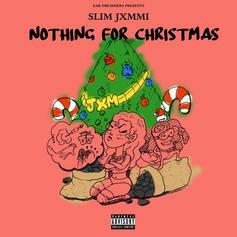 Slim Jxmmi Drops A Twerking Anthem With "Nothing For Christmas"
Slim Jxmmi is getting all the ladies moving for Christmas. 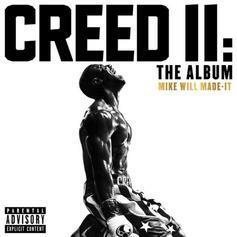 Crime Mob & Slim Jxmmi Link Up For "We Can Hit (Round 1)"
Mike WiLL Made-It brings Crime Mob back to the fore. 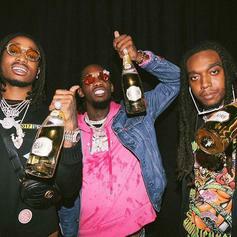 Migos Jump On The Remix To Rae Sremmurd's "Swang"
Listen to The Migos' remix of Rae Sremmurd's "Swang." 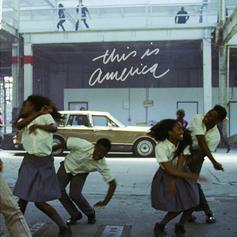 Childish Gambino Returns With New Track "This Is America"
Childish Gambino enlists a star-studded lineup for his politically-charged "This Is America." 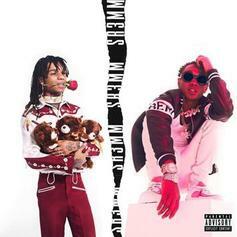 Slim Jxmmi & Trouble Hold It Down On Dark Banger "Cap"
Slim Jxmmi & Trouble showcase a welcome chemistry on the chilling "Cap." 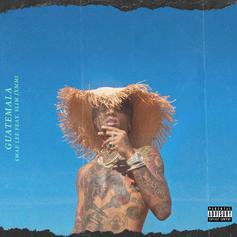 Swae Lee Releases Catchy New Single "Guatemala"
Listen to Swae Lee's new single "Guatemala." 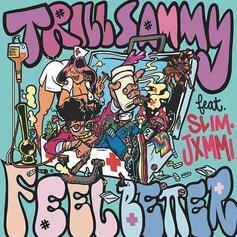 Trill Sammy & Slim Jxmmi Connect On New Song "Feel Better"
Listen to Trill Sammy's new song "Feel Better" featuring Slim Jxmmi. 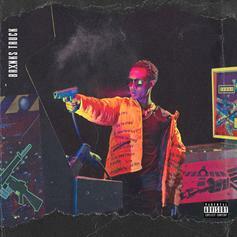 Slim Jxmmi Shares His First Solo Song "Brxnks Truck"
Listen to Slim Jxmmi's debut solo song "Brxnks Truck." 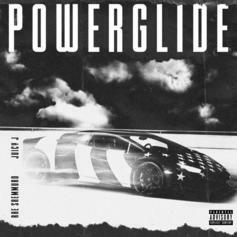 Rae Sremmurd Sample A Classic Three 6 Mafia Song For "Powerglide"
Listen to Rae Sremmurd's new single "Powerglide," off their upcoming triple disk project "Sremmlife 3." 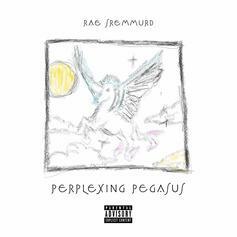 Rae Sremmurd Tease New Project With "T'd Up"
The first single off of "SremmLife 3" is finally here. 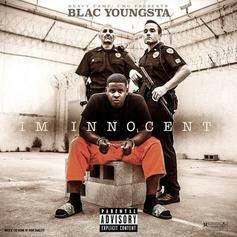 Rae Sremmurd's Jxmmi joins Blac Youngsta on a track from "I'm Innocent." 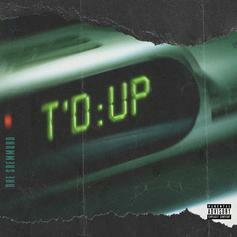 Riff Raff calls on Slim Jxmmi for his new single "Tip Toe 2." 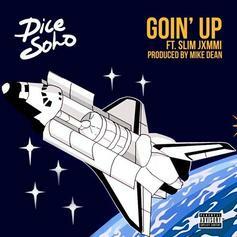 Dice Soho drops the Mike Dean-produced "Going Up," featuring Slim Jxmmi. 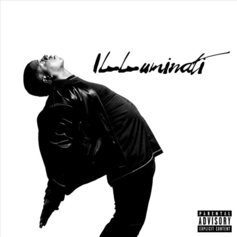 Blac Youngsta and Slim Jxmmi turn up the city with "I Got You." 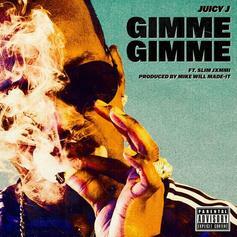 Juicy J gives "Gimme Gimme" with Slim Jxmmi the proper release. 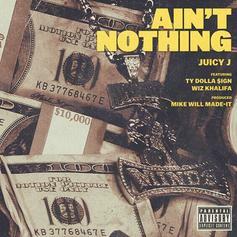 Juicy J recruits Ty Dolla $ign and Wiz Khalifa for his new banger "Ain't Nothing." Juicy J and Slim Jxmmi grab everything they see on "Gimme Gimme," the new Mike Will-produced single off "Rubba Band Business: The Album." 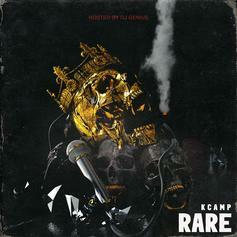 Listen to K Camp's "Drag" feat. 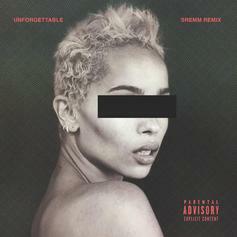 Slim Jxmmi.